In 2006, the Ryle High School Raiders lost in the State Championship to Louisville Trinity. It is safe to say the Boone County High School is familiar with playing football at a high level. 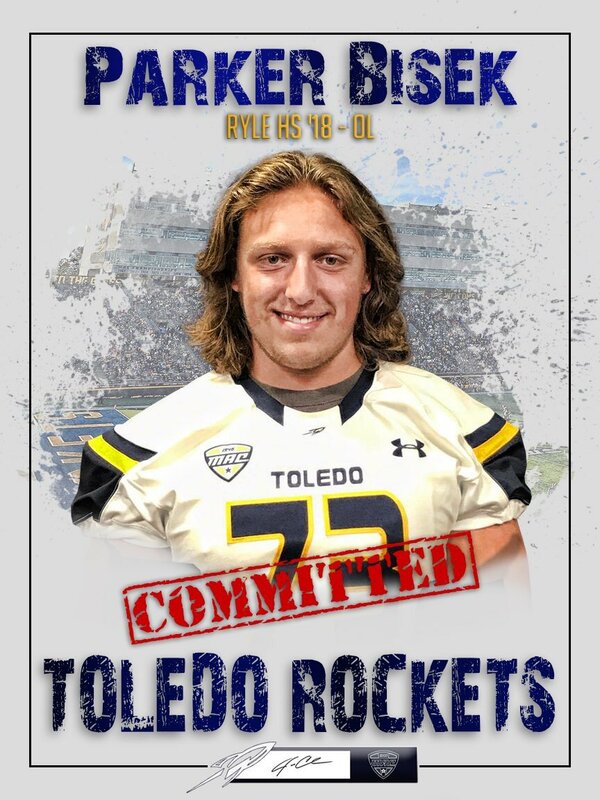 There is someone from Union, Kentucky also familiar with playing football at a high level and he will be taking his considerable athletic talents to the University of Toledo where he will transmute from a Raider to a Rocket.